After Apple announced Face ID about a month ago, tech publication Wired began looking for a way to spoof the facial recognition system. 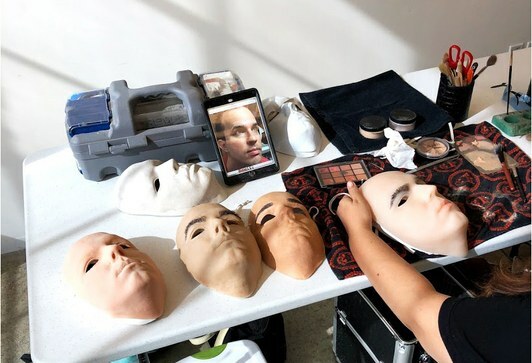 Wired enlisted the help of a biometric hacker, a professional face-caster, a makeup artist, and their own reviewer David Pierce. They spent over $1000 in material to replicate Pierce’s face. After months of work, Apple finally released the iPhone X that could be used to test their face replica. 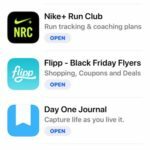 Even though the team brought forward a very valiant effort to beat Face ID, they failed (for now). 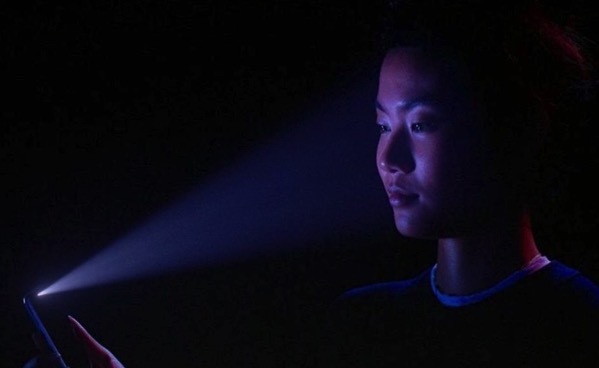 It turns out Apple didn’t made Face ID very trivial to spoof. Apple says the probability that a random person in the population could look at someone else’s iPhone X and unlock it using Face ID is approximately 1 in 1,000,000, compared to 1 in 50,000 for Touch ID. We’ve already seen that Face ID can be fooled by identical twins. Apple has been very transparent that Face ID can be less reliable in these situations, so the video doesn’t come across as a PR disaster in the making for the company. For those concerned about the security of their iPhone X in these cases, Apple’s only recommendation is to use a traditional passcode instead of Face ID for authentication.